Connecticut For Sale interviewed my daughter, Huda Khalid, about Ali Baba's Fusion. For the full article, click here. 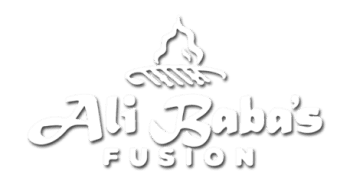 Ali Baba's Fusion is a unique concept which is unlike any other in the Hamden, Connecticut market. Owned and operated by the Khalid family, the eclectic eatery is a fusion of what they know best: Indian and Pakistani cuisine and culture. "From early 2001 to 2006, my parents had been serving Indian and Pakistani cuisine from a food truck and restaurant in Orange, Connecticut," states Huda Khalid, marketing manager for Ali Baba's Fusion. 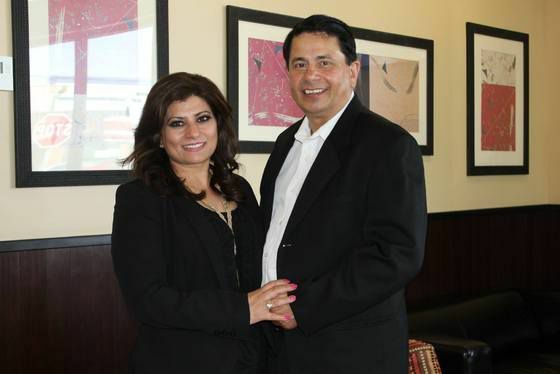 "While business was great, they were still only serving to a small niche of people that were already familiar with Indian/Pakistani food. It took them over a year to develop a new menu that could cater to everyone."